Prolific San Francisco garage rocker Ty Segall has released an abundance of material during his 27-year lifetime. From cassette tapes to EPs to singles, rarely does a year go by without the songwriter starting a new band or collaborating with another. Occasionally, though, Segall does step into the spotlight with a solo release, and his latest, this month's Manipulator, is a real stand-out. Jim thinks all 17 tracks on the album are uniformly great with their refined blend of lo-fi psychedelic pop that harkens back to the best of San Francisco's 1980's psych rock revival. Greg loves it, too, notably for Segall's precise production and successful expression of all his musical personalities. Manipulater is a sprawling album full of loving melodies, great guitar playing, and contemplative lyrics; both critics say Buy It. 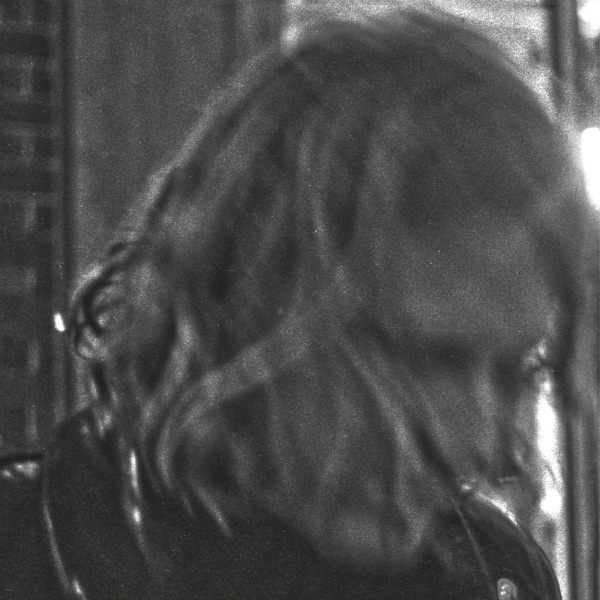 San Francisco's Ty Segall is one of today's most prolific rockers. Since his 2008 debut, he's collaborated with bands like Traditional Fools and Fuzz, in addition to his own solo work. 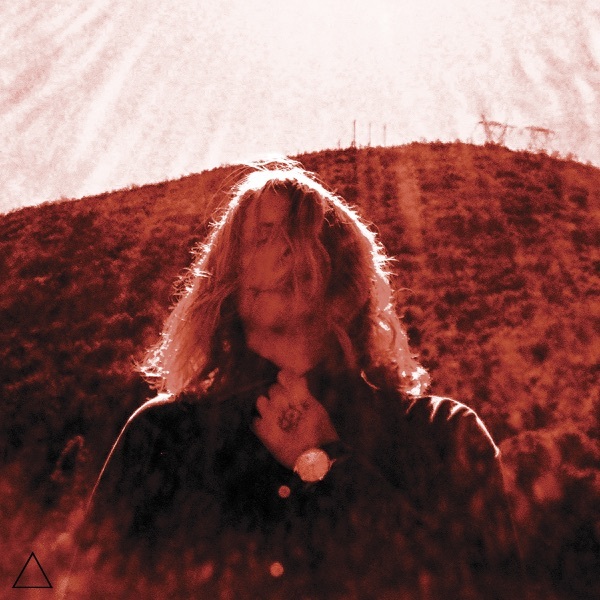 For his most recent self-titled album, Ty Segall, he recorded with his touring band. Jim thinks that this album is extraordinary, combining elements of glam rock, psychedelic sounds, and fiery garage rock a'la 13th Floor Elevators. Jim particularly enjoyed "Orange Color Queen", an ode to Ty's girlfriend that he called "a touching love song". Greg says that this is an album to love, his most song-focused and diverse record in his catalog, right up there with 2014's Manipulator. Both critics say Buy It.